Beyond its role as a training center for the state parks system and other agencies, The Summit provides a serene and natural setting for successful employee training programs, family reunions, youth retreats, teambuilding conferences, spiritual retreats, marriage retreats, holiday parties and club events. Its client list includes businesses, government agencies, conservation organizations, college and university groups, mental health organizations, hobby groups and churches, just to name a few. 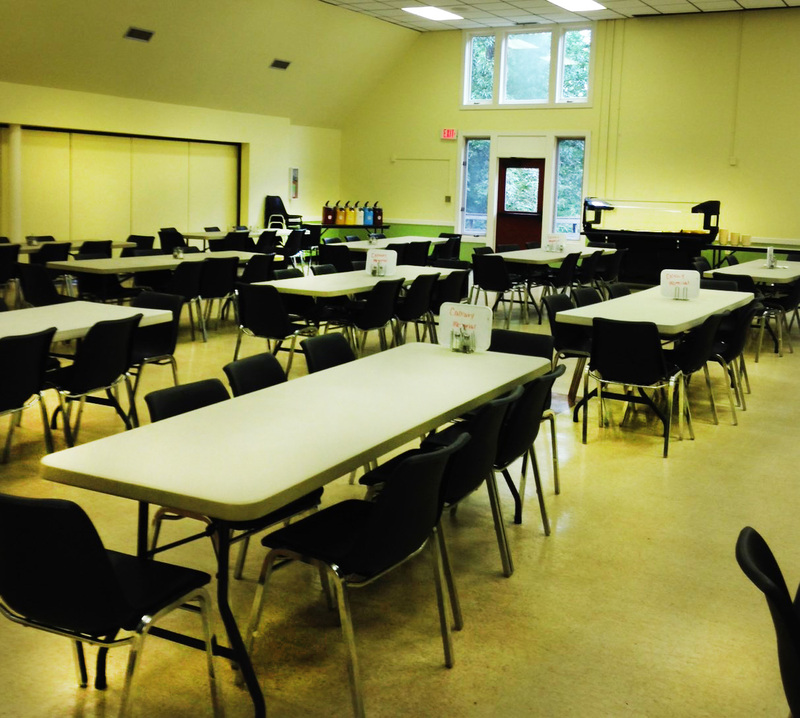 The Summit at Haw River State Park offers complete environmental education, retreat, and conference center amenities for lodging, meeting, recreational, and special programming for overnight groups ranging from 10 to 180 and day use groups ranging from 10 to 200. The Summit includes eight indoor meeting spaces, motel and dormitory-style lodging, and recreation facilities including a six-acre lake and multiple walking trails. The Summit Environmental Education Program is a true outdoor environmental learning center. The Environmental Education program provides a variety of courses and innovative activities for youth and adult groups of all sizes. All courses are correlated to the NC Essential Standards 2009, and include environmental education topics, NC cultural studies, outdoor education and teambuilding. These wide-ranging courses are designed to enhance and supplement classroom curriculum, as well as foster a respect for nature. The Summit Environmental Education Program is committed to immersing students in an engaging, informative, entertaining and inspiring curriculum. The majority of these rooms feature one double and one single bed. Single occupancy rooms may be available for an additional charge. 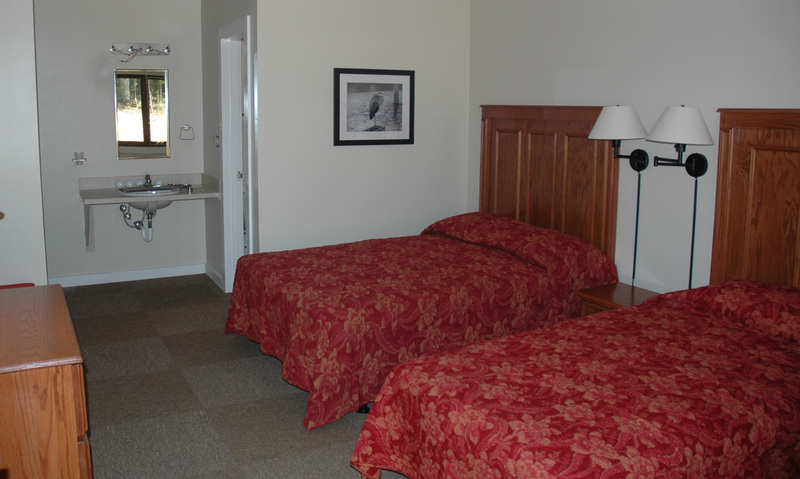 Four accessible rooms are available. All rooms have a private bath. Overnight accommodations do not have televisions or telephones. Accommodates 72 people. An 80-bed dormitory-style cabin facility for youth groups, retreats, camps and environmental education. 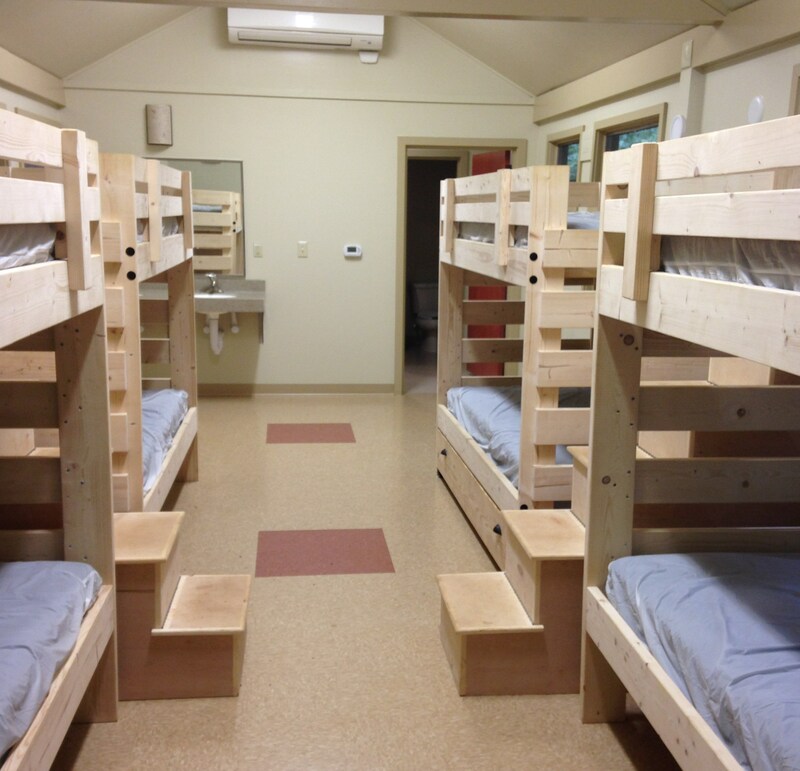 There are 10 cabins with four bunk beds in each, plus one trundle for each cabin. Partially accessible. Overnight accommodations do not have televisions or telephones. Accommodates 90 people. Fully-equipped dining hall with buffet style service. Dining hall can be divided into two separate spaces. Banquet menus available, vegetarian and other dietary requirements will be addressed upon request. Accommodates 200 people. An informal accessible meeting space is located at the end of each cottage. 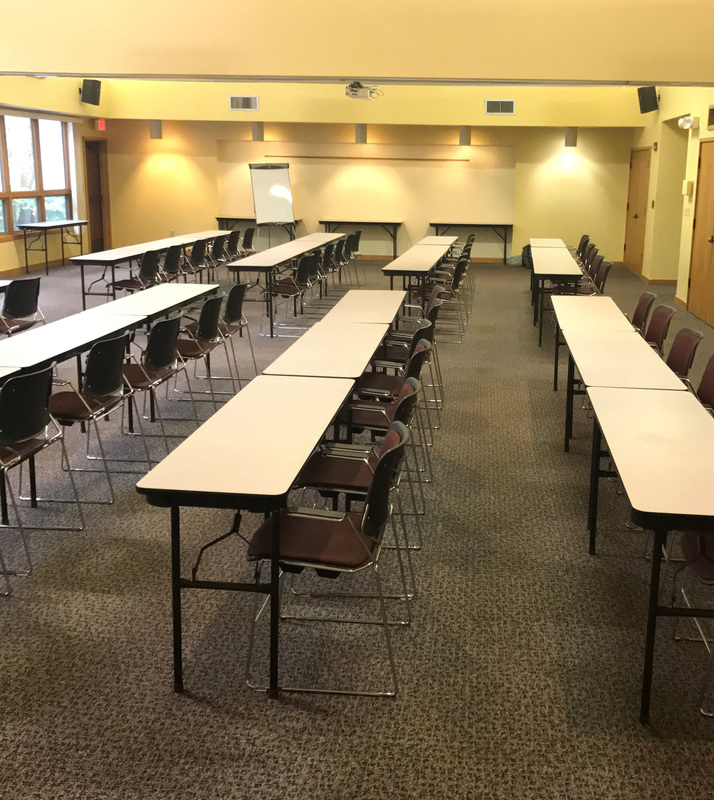 The Haw River Lounge, Fisher Board Room and Mitchell Conference Room each accommodates 20 with varying furniture arrangements. 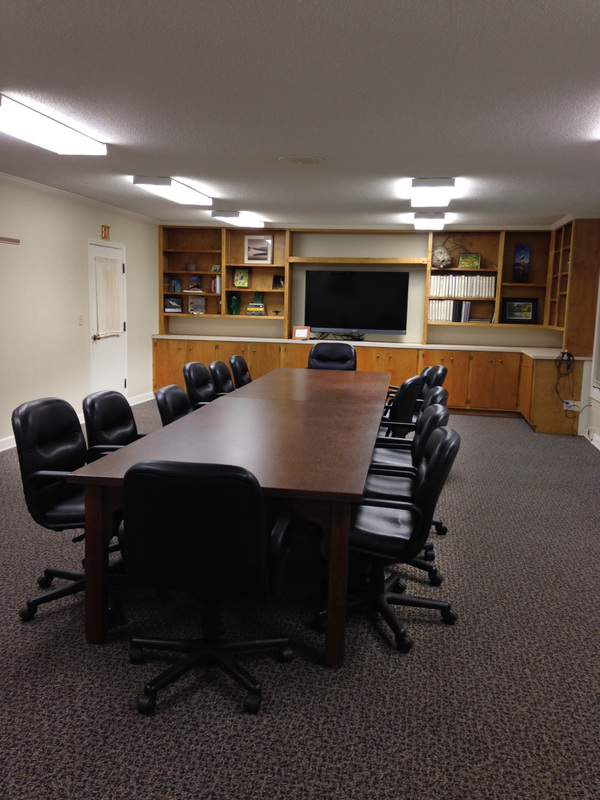 Large accessible meeting space located in the Main Lodge with break out areas for small group activities. Break out areas feature gas logs and comfortable furniture. Grove Auditorium divides into two meeting spaces: The Rhododendron Room and Longleaf Room. Audio Visual equipment available. Accommodates 125 (50 per side when divided).